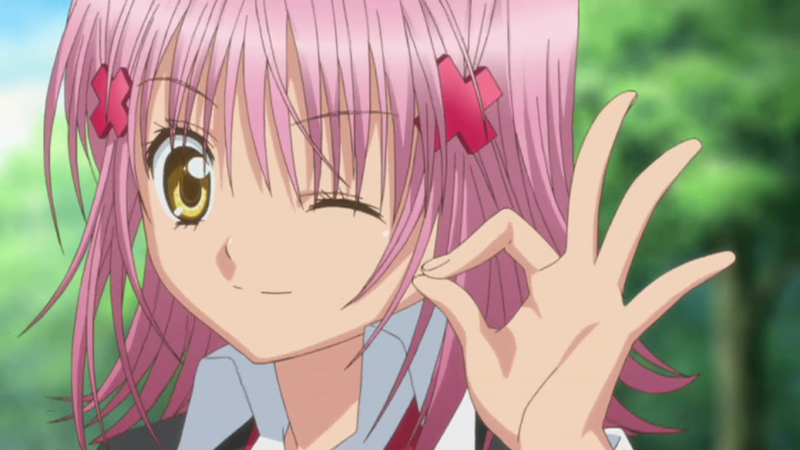 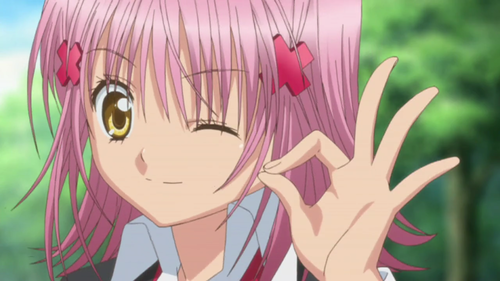 Amu Hinamori ❤. . HD Wallpaper and background images in the Kawaii Anime club tagged: anime kawaii cute amu.